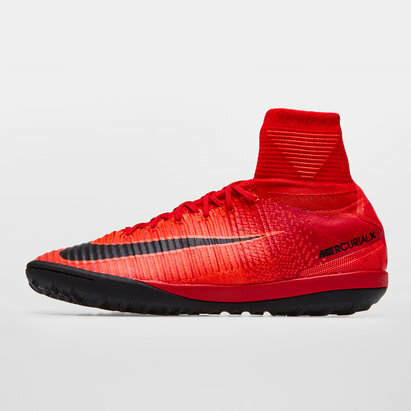 Light up every game on any pitch when you pull on these Nike HypervenomX Finale II Special Edition Indoor Competition Football Trainers in a Pure Platinum, Black and Bright Crimson design. As part of Nikes Hypervenom collection, these trainers come with dynamic flywire cables that wrap around the wearer's foot for improved stability during lateral cuts, and thanks to the asymmetrical lacing, a larger striking zone. 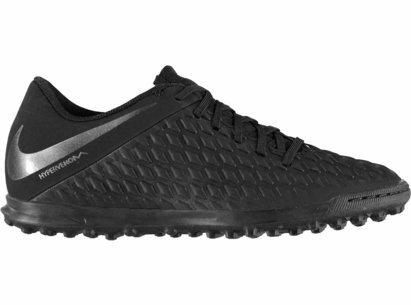 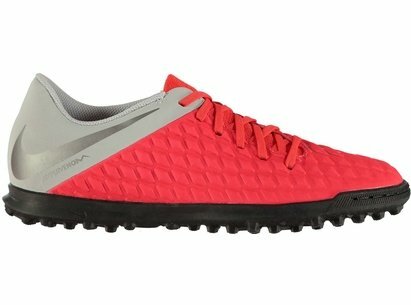 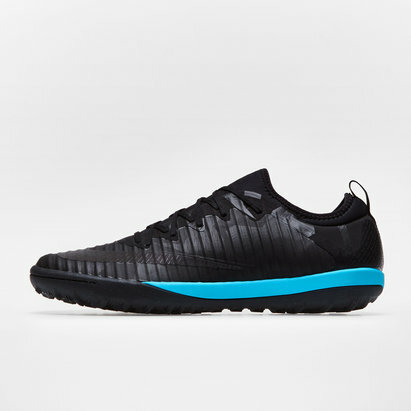 A breathable mesh forms the upper of these Nike football trainers and also feature a neoprene collar that conforms to the wearers foot for improved flexibility and unrivaled comfort. 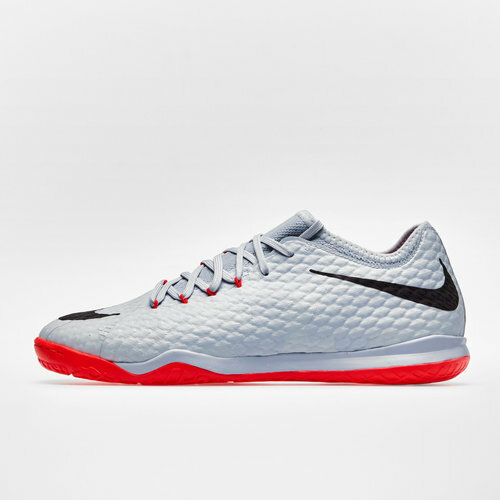 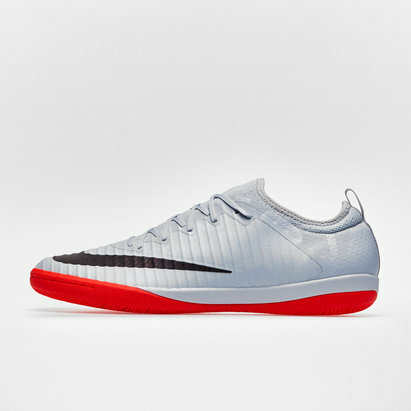 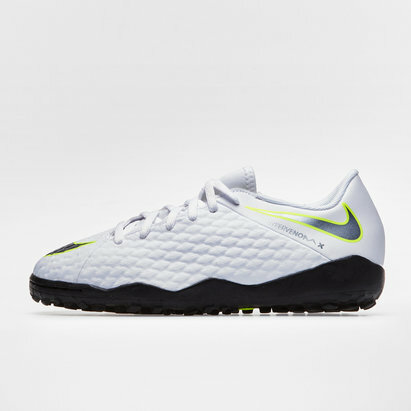 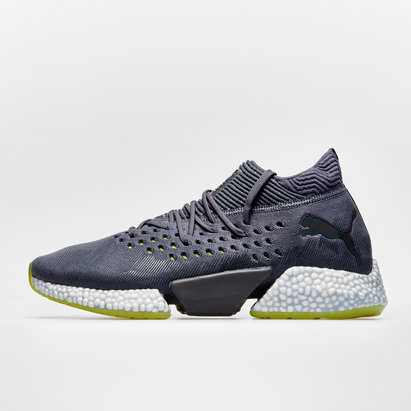 Nike have also included their Nike Zoom Air for responsive cushioning. 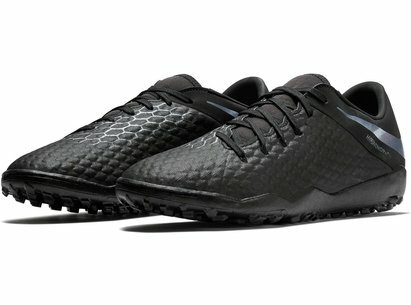 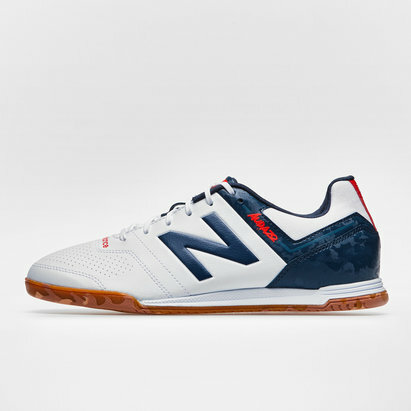 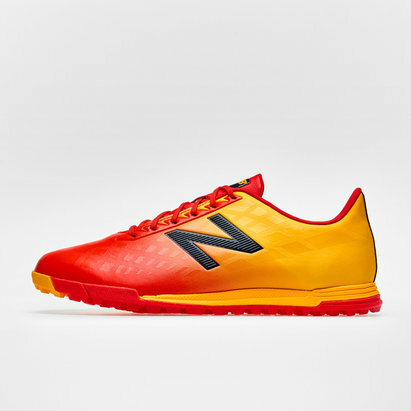 Designed for turf pitches, rubber studs upon the outsole give plenty of traction on synthetic pitches to ensure you're not left slipping. 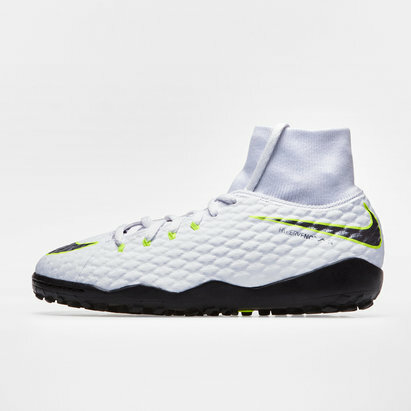 With an enhanced touch and deadly finish, lace up a pair of these Nike HypervenomX Finale II Special Edition Indoor Competition Football Trainers.